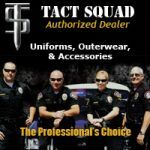 This is great gear for your current work assignment and keeps you looking good through out the day! 5.11 Jackets, Coats, Beanies, Gloves and other gear to keep you warm! 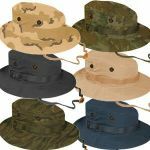 Propper has Great: Jackets, Boonies, Caps, Goretex, Rain Jackets and much, much more!